The blockchain revolution began with Bitcoin and went on to produce other kinds of blockchains. While Bitcoin focuses on being a peer-to-peer currency, other blockchains such as Ethereum focused on being a platform that enables contracts and utility purposes. Being a new technology and a decentralized model comes with a lot of challenges. 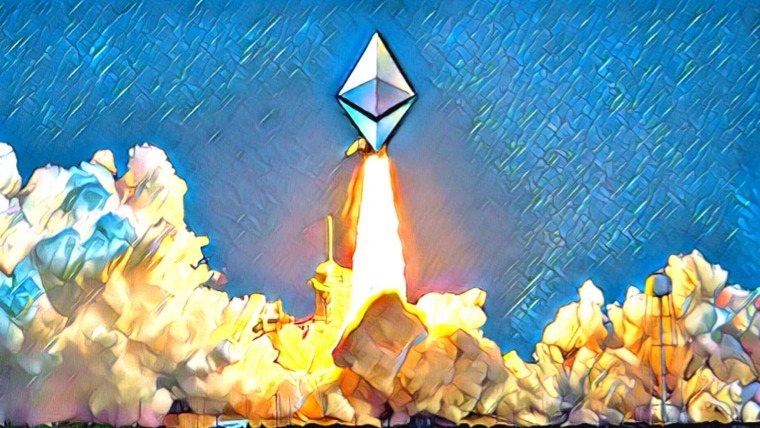 While some wait for the top blockchain projects to optimize before utilizing them, others embrace new cryptos that seems to have innovative use cases and great problem-solving potential. One of the blockchain projects that has arisen to challenge the top blockchain projects is Komodo, a blockchain platform designed to serve blockchain entrepreneurs as well as the average cryptocurrency investor. Komodo focuses on security (its security mechanisms are as strong as those of Bitcoin), scalability, interoperability, and adaptability (to stay compatible with future improvements). A notable feature of Komodo is that it enables crypto miners with average equipment to compete equally with those who have expensive, specialized equipment like ASICs (Application-Specific Integrated Circuits) through its consensus mechanism. Those who wish to spawn a blockchain with Komodo can between Equihash or Verushash, the later being ASIC resistant. Komodo is a fork of Zcash and Zcash is a fork of Bitcoin. Komodo is an interoperable privacy blockchain with open-source infrastructure that empowers developers and businesses with end-to-end blockchain solutions. This means developers can create their own blockchain projects (or independent blockchains), crowdfund, launch, and integrate with other projects in the crypto industry through the decentralized exchange (via atomic swaps). One of the functions offered on the Komodo platform is the capacity to launch new independent blockchains. This is made easy to launch, requiring just 2 Komodo commands. The new coin then exists on a separate chain that is “backed up” on the Komodo main chain. With DICO, coins are distributed across many nodes on the Komodo blockchain, making it almost impossible for a large number of coins to be concentrated in the hands of a small number of people. DICO directly connects to the decentralized exchange, BarterDEX, for ease of trading after the crowdfunding. Also, participants in the DICO can be anonymous via the privacy feature, Jumblr. Komodo hosts one DICO at a time, and the first project to use this service was Monaize, a mobile e-banking platform. BarterDEX is Komodo’s decentralized exchange, and it allows the trading of cryptocurrencies without counterparty risk. 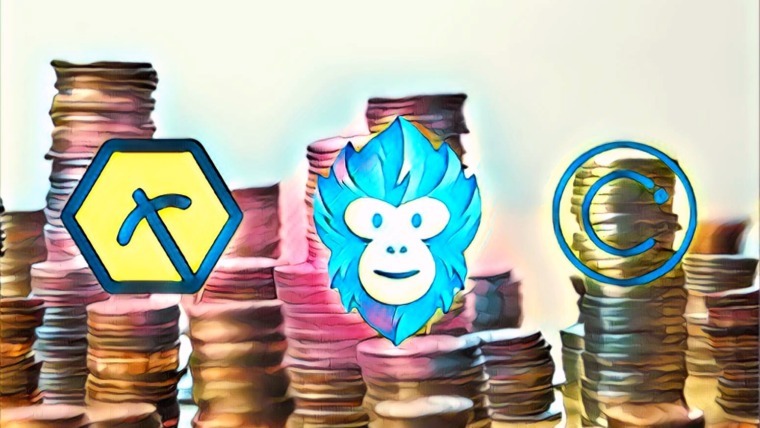 BarterDEX uses atomic swaps in place of proxy tokens commonly used by centralized exchanges. Centralized exchanges carry counterparty risk, as trading relies on the exchange that actually holds the coins. To solve the problem of liquidity that decentralized exchanges are often faced with, BarterDEX has 2 separate types of nodes that run the network. The first is a full-relay node that provides liquidity by being a high-volume trader, in exchange for being a trading hub on the network. The other is the non-relay node which has all the trading options as a full-relay node, but is limited in the connections it can make with other users. There are incentives (such as having a higher chance to complete a trade) that encourage becoming a full-relay node, as the network is dependent on them for liquidity. 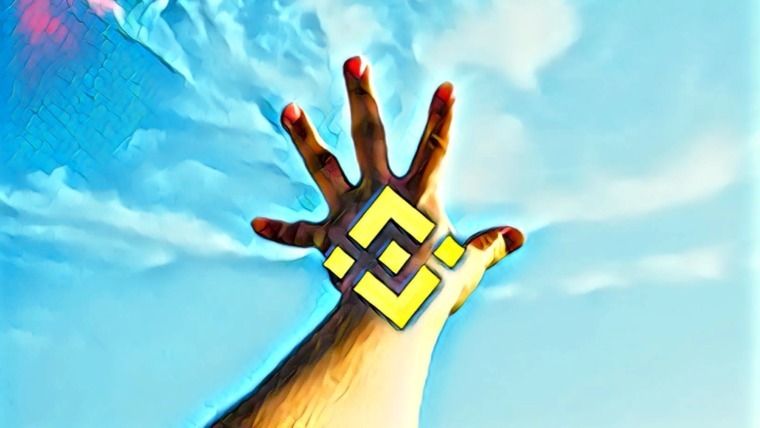 The BarterDEX supports coins based on the Bitcoin protocol, ERC-20 tokens, and SPV Electrum-based coins. The Komodo platform uses Delayed Proof-of-Work (dPOW) consensus algorithm, developed by Komodo’s team of developers. It is attached to Bitcoin’s Proof-of-Work protocol, and Komodo network transactions are “backed up” on the Bitcoin POW. Likewise, independent blockchains in the Komodo ecosystem are backed up on the Komodo mainchain. The dPOW looks to the “backed up” records on the Bitcoin POW to resolve any conflict for transactions older than the most recent backup. Hence, it does not follow the Longest Chain Rule that basically says that the chain with the most blocks wins disputes. The dPOW has 2 types of nodes: notary and normal. Notary nodes make it possible for transactions to be published on the “backup” consensus chain (which in this case is Bitcoin blockchain). Normal nodes read and validate transactions on the dPOW chain. The diagram below shows the Delayed Proof-of-Work architecture. 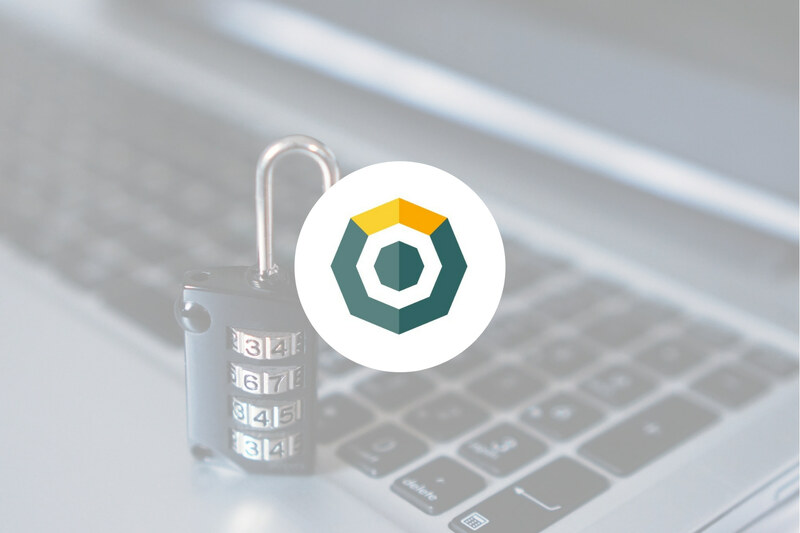 For an attack to be successfully carried out on Komodo, the attacker has to infiltrate the Bitcoin blockchain to be successful. This makes the Komodo blockchain, as well as all chains based on Komodo, very secure. Jumblr, according to the Komodo whitepaper, is a technology that allows users to anonymize their cryptocurrencies. Users have the option of using it to make their transactions anonymous. In a simple form, Jumblr takes a non-private fund from a non-private address and sends it through a series of private and non-traceable zk-SNARK addresses. This disconnects the money trail and anonymizes the funds. The funds are then sent to the user’s new transparent address. The average fee to use Jumblr is 0.3% (paid using KMD coins). This function can also be used on BarterDEX to anonymize trading transactions. The history of Komodo traces back to a project known as SuperNET. SuperNET was created in 2014 to build services on the Nxt blockchain. Unfortunately, changes were made to the Nxt blockchain by its developers without carrying the SuperNET team along. This led to the 2016 event where the lead developer of SuperNET, James “Jl777” Lee disavowed from the Nxt blockchain. Komodo started in 2016 with James “Jl777” Lee declaring independence from “any single blockchain” after an event that frustrated his then project, SuperNET. As a result of this experience, Komodo was founded on the principles of freedom and autonomy. The goal of the Komodo platform was to create an independent blockchain architecture without the imperfections of a single-blockchain platform model. Komodo is an evolution of the BitcoinDark cryptocurrency. The platform was initially forked from Zcash. The Komodo team is made up of the management, development, administration and support, and marketing teams. The management team consists of the Kadan Stadelmann (CTO), Ben Fairbank (General Manager), Saddam Hossain (Support Manager), and Steve Lee (CMO). The development team is led by the founder, James “Jl777” Lee, working with 23 other developers and engineers. Komodo has a team of 10 people in administration and support, and 8 people in marketing. Advisors of Komodo include Michael J. Toutonghi (former VP of Microsoft) and Dr. Sajib Datta. In addition, Komodo is supported with dozens of volunteers. Since the launch of the platform in 2016, the team has been working diligently to make the platform reflect their vision. In September 2018, the project reached a significant milestone with the 1 millionth block mined, with more exciting developments to come. On December 15, 2018, Komodo successfully hard-forked more than 40 blockchains at the same time with no issues. This demonstrates the impact of technological improvements on the Komodo platform since it launched. This upgrade by Komodo was truly groundbreaking and is acclaimed as the largest single upgrade performed by a blockchain thus far. The Komodo platform has scheduled a rebranding, which is said to be coming soon. The extent of the rebranding is uncertain, but it will definitely involve a change in the website and hopefully make Komodo more of a household name. Other developments expected include UTXO-based smart contracts, Delayed Proof-of-Work security services, cross-chain smart contracts, and scaling solution with the ability to process 1 million transactions in a second. Komodo stands out because it addresses several blockchain issues such as privacy and smart contract platform, all in one blockchain. As a platform for smart contracts, it competes with projects such as Ethereum and NEO. As a privacy coin, it is in competition with Zcash, Monero, and Dash. Komodo is the first platform to introduce a decentralized ICO. However, offering a DEX is a service they share with other platforms such as Ethereum, BitShares, and Waves. The KMD coin is the official cryptocurrency of the Komodo blockchain. It has a fixed supply of 200 million coins. Out of this, 100 million was pre-mined and distributed during the ICO, with 90 million for investors and 10 million for the platform development. The other 100 million is still being mined. However, many coins are lost or where never claimed after mining, meaning that this number could be much lower. The ICO took place October 15, 2016, and ended on November 20, 2016, raising about 2,639 bitcoins (which was then worth about $1.98 million). KMD coin holders receive up to 5% interest on the coins they hold each month. All that is needed to activate this interest is to send the coins from one address to another. You need to hold the coins in a wallet — not an exchange — to earn this interest. The interest will cease once the total number of coins have been mined, which is expected to happen in about 12 years. KMD coins can be bought and traded on Binance, Bittrex, Upbit, and several others. The coin can also be stored on the Komodo wallet, Agama. The KMD coin can also be stored on the Ledger Nano S.
The Komodo platform incorporates a lot of big ideas in the blockchain space. The most interesting part of it is that the project seems to be keeping up with the bar it has set for itself. Its robust security and decentralized structure make it desirable for projects eyeing a move into blockchain. 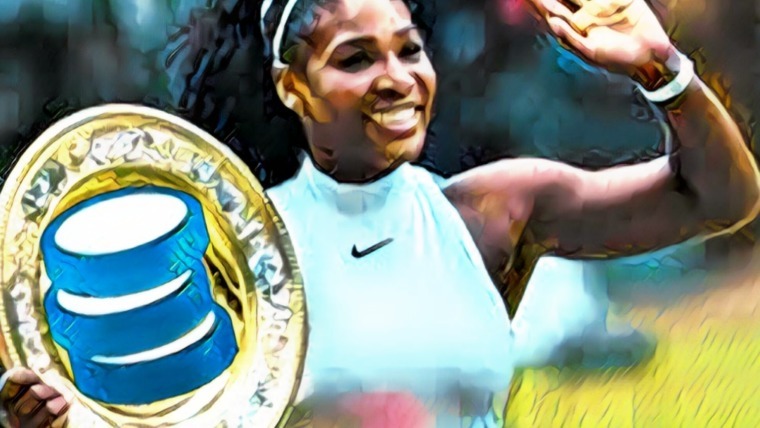 As the crypto community expects to rise again after the 2018 bear market, sound projects that have made significant progress despite the bear trend are expected to thrive going forward.